During the streamlined era we most often think of the Southern Pacific having the lucrative Los Angeles to San Francisco corridor locked up with its fabled Daylight services. For the most part this was certainly true, which not only included the Daylights but also the Starlight, Lark, and Owl. However, the Santa Fe also competed in this market albeit in a slightly different capacity. What was known as the Golden Gate was launched in the 1930s providing service between the two cities via a joint motor-coach/rail connection. The former connected passengers directly to the cities while trains ran the middle portion of the trip over the AT&SF's busy Valley Division. 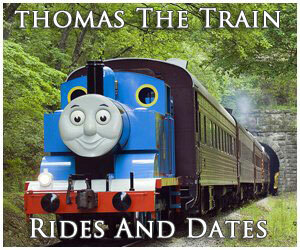 As the years passed patronage slowly died away and forced the railroad to cancel the train by the mid-1960s. 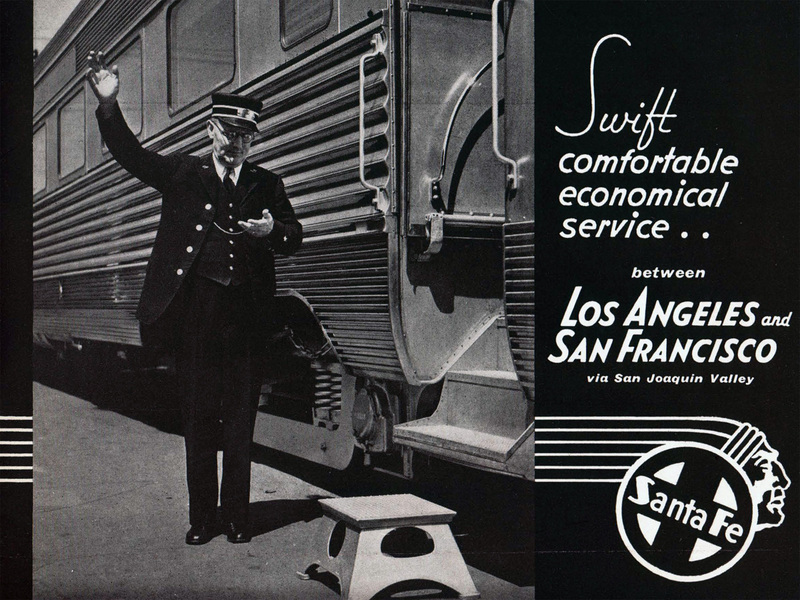 According to Patrick Dorin's book, "Santa Fe Passenger Trains In California: From The 1940s Thru Amtrak And More," as early as October of 1935 the AT&SF put into motion the idea of initiating rail service between Los Angeles and the Bay Area. Interestingly, this move predated the Daylights by nearly two years and Southern Pacific protested its competitor's concept. 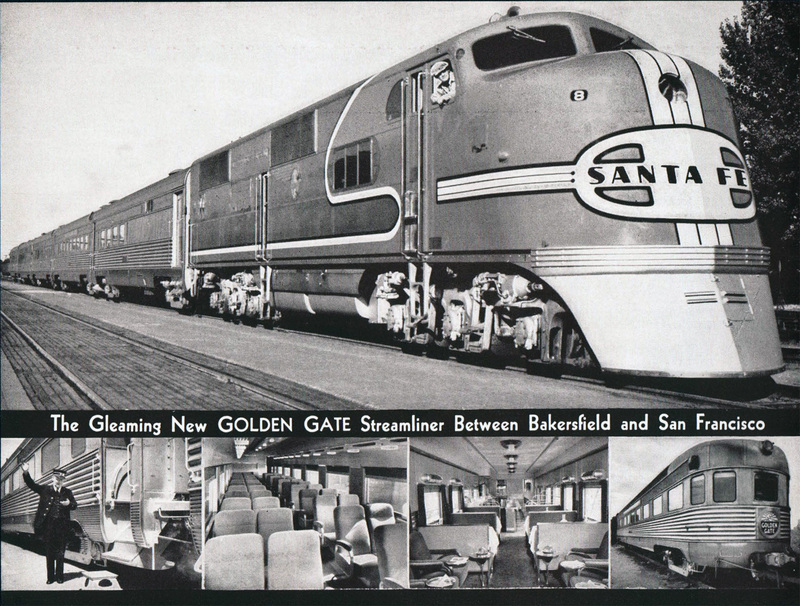 In the end, it took nearly three years for what was known as the Golden Gate to enter service and by then the SP had already launched its famous streamliners. In truth the SP's Coast Line was the most direct route between the two cities anyway. Perhaps understanding its disadvantage the Santa Fe's version would utilize a unique caveat; accompanying motor-coach (bus) service. On July 1, 1938 the Golden Gate was inaugurated between L.A. and San Francisco. The rail portion of the trip operated on the Valley Division between Bakersfield and Richmond (near Oakland). To reach the train or city passengers would catch a bus from either Los Angeles Union Passenger Terminal (following its completion in 1939) to Bakersfield (112 miles and as Bill Yenne notes in his book "Santa Fe Chiefs" this trip itself required about three hours) or from Richmond into San Francisco (43 miles). While such a service likely seemed circtiutious in comparison to the Daylights it was actually well received. From the outset the Santa Fe had two trains running each direction; #61 and #63, westbound, and #60 and #64, eastbound, with departures ranging from 6:15 AM (#61) in the morning until 1:35 AM the following morning (#62). 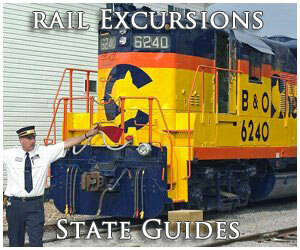 The trip from Bakersfield to Richmond by train, covering 302 miles, required about six hours. The original 1938 lightweight consist included 36-seat baggage/chair car (with newsstand), 52-seat chair car, 26-seat chair/lounge, lunch-counter-diner-lounge, and a 34-seat parlor-observation. This round-ended car featured its own drumhead with the top half depicting the Santa Fe logo as a rising sun and the bottom the "Golden Gate" name. 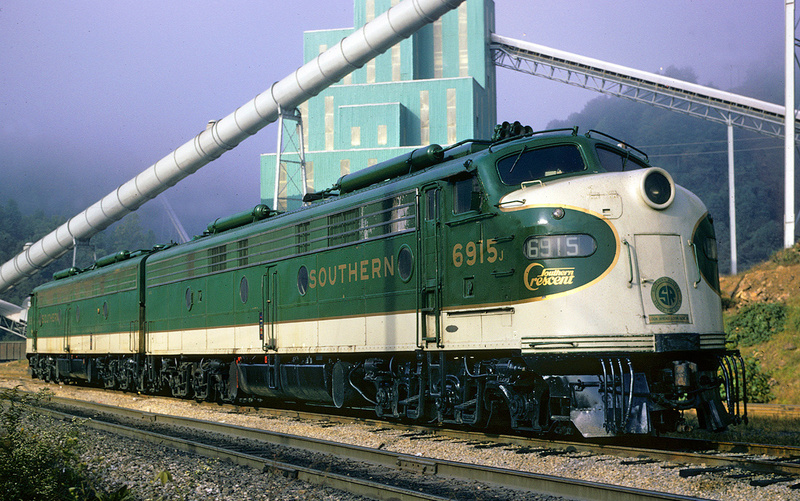 The train's power was usually in the form of a single E1A, Electro-Motive's initial streamlined diesel design, which powered the original Super Chief of 1936. However, steam also made an appearance from time to time (through the 1940s) with 4-6-2 Pacifics or 4-8-4 Northerns occasionally on the head-end. The Santa Fe's multi-modal experiment quickly proved itself a success and by the early 1940s the Golden Gate service was in such high demand trains were running at full capacity around the clock (things worsened during the blistering traffic surge of World War II). To increase available seating space the railroad made a few changes during these early years such as overhauling the parlor observation from 34 seats to a standard 60-seat coach. Additionally, the lunch-counter-diner-lounge was replaced with a full lunch-counter diner and the train saw two chair cars added in an effort to meet demand. The rush slowed down following the war where more changes came to the Golden Gate although it continued fielding a consist of seven to eight cars. 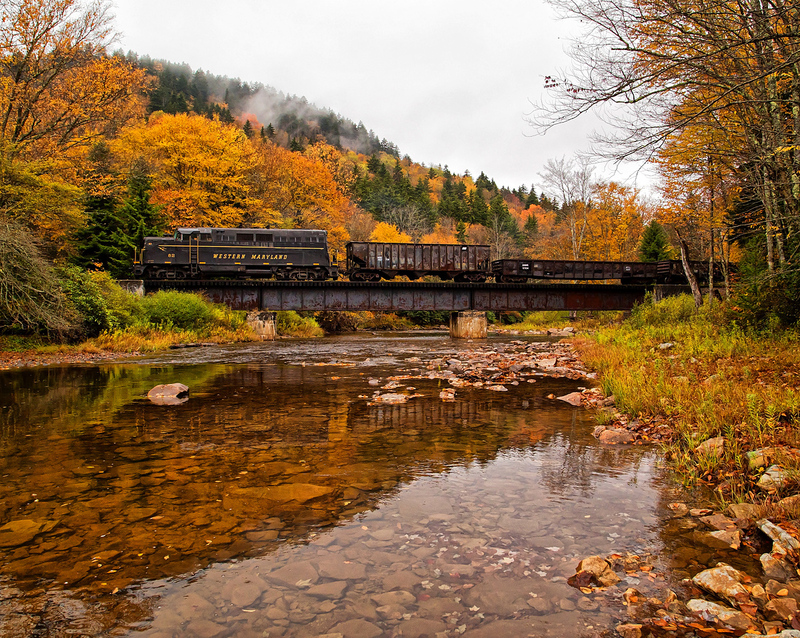 By 1948 the train's consist included a 36-seat baggage-chair car, a pair of 52-seat chairs, chair-lounge, lunch-counter-diner, 44-seat leg-rest-chair, 58-seat chair-observation, and a 6-6-4 sleeper from the Valley Series. Both the leg-rest and sleeper had arrived via the Grand Canyon whose equipment began running on the Golden Gate west of Bakersfield. 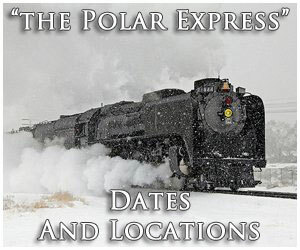 As the years passed the train added a few additional through cars from other trains and also witnessed updated motive power in the way of Electro-Motive F3s and F7s. Aside from these changes the train essentially carried the same schedule, departures, and consist throughout most of the 1950s. Unfortunately, declining ridership required cutbacks and in 1958 westbound train #61 was removed leaving #62 and the pair of eastbounds remaining. 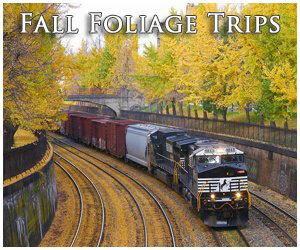 Regional rail service in California witnessed a fast fall from grace. For its part, the Santa Fe always maintained top quality trains although realized from an economic standpoint reductions must be made. 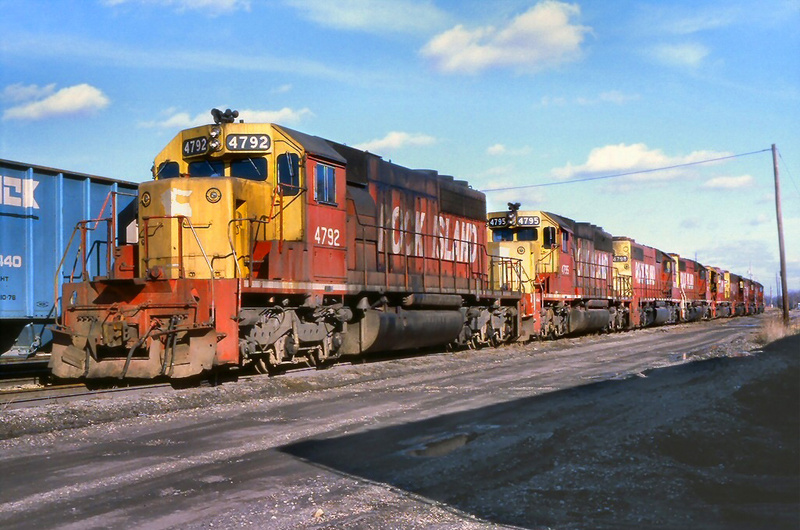 However, the Southern Pacific simply became disenchanted entirely by the early 1960s and its once-fabled Daylights died a slow death. The remaining trio of Golden Gates remained on the timetable until April 11, 1965 when #60 and #63 were removed leaving only eastbound #62 that was also canceled shortly thereafter. 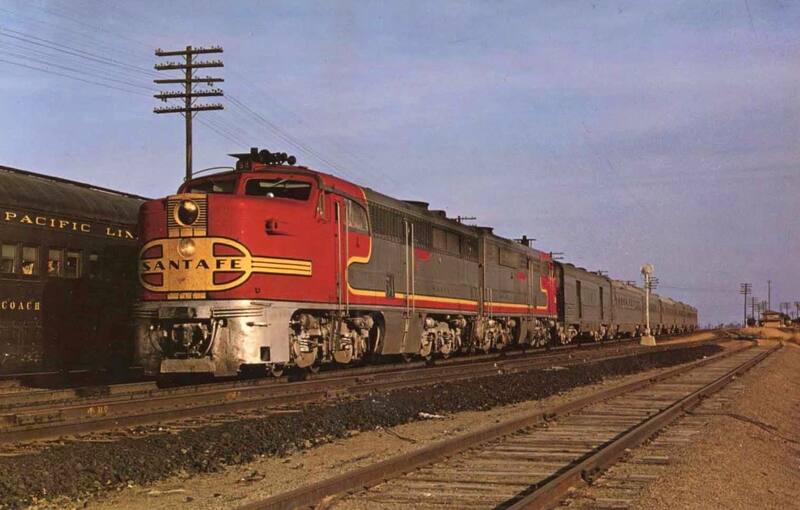 Following the cessation of these trains the Valley Division was served by only trains #1 and #2 (the transcontinental San Francisco Chief that survived until Amtrak) as well as the trains #7 and #8 (the Fast Mail Express, it was discontinued in February of 1968).